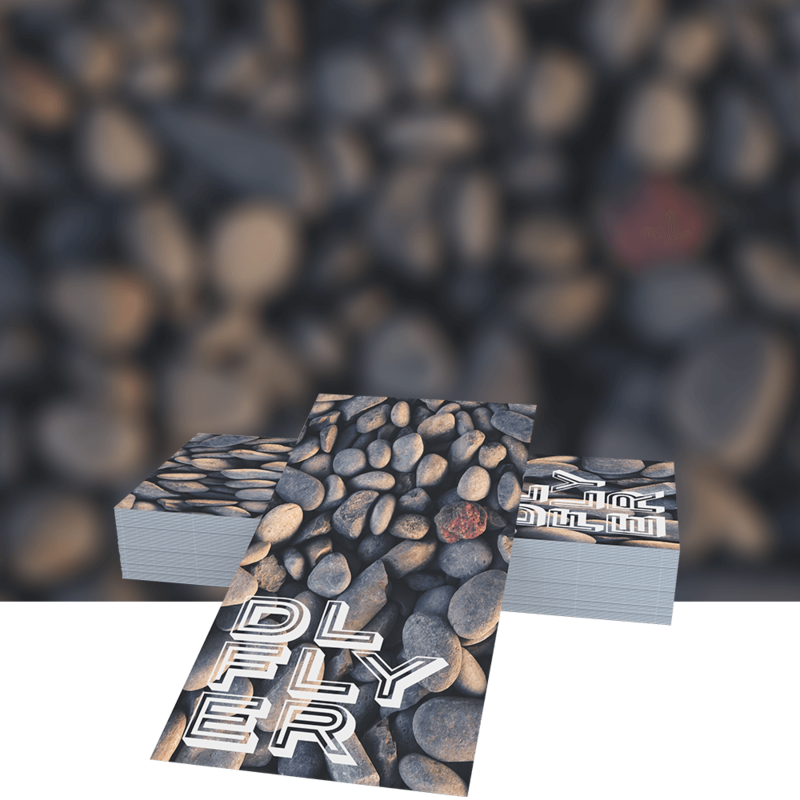 Spread the word with your own printed flyers. 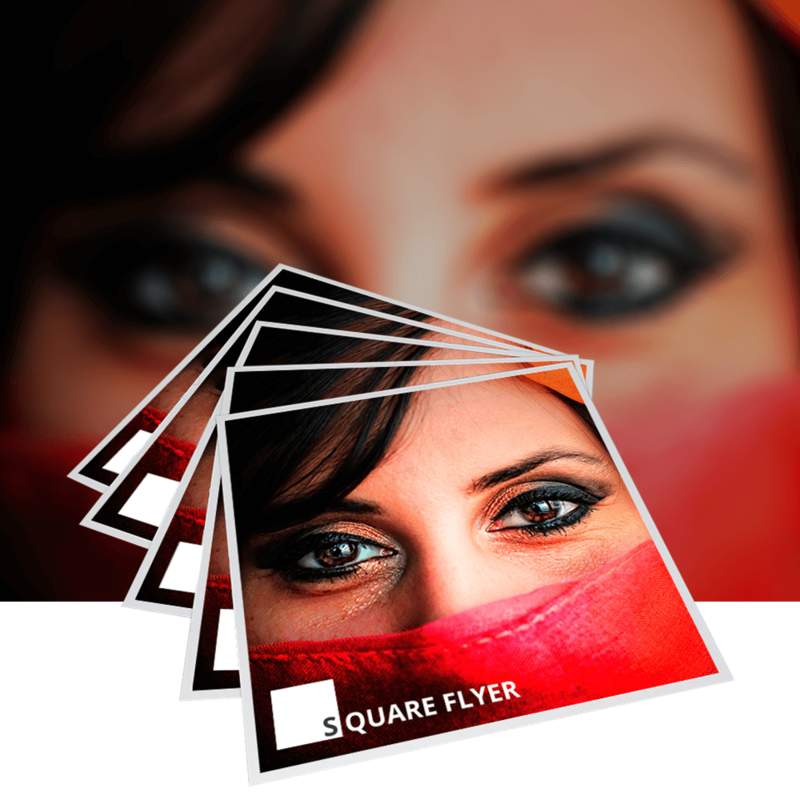 Ranging from A7 to A3, and with 8 different types of paper, they can be tailored to meet your exact specifications. 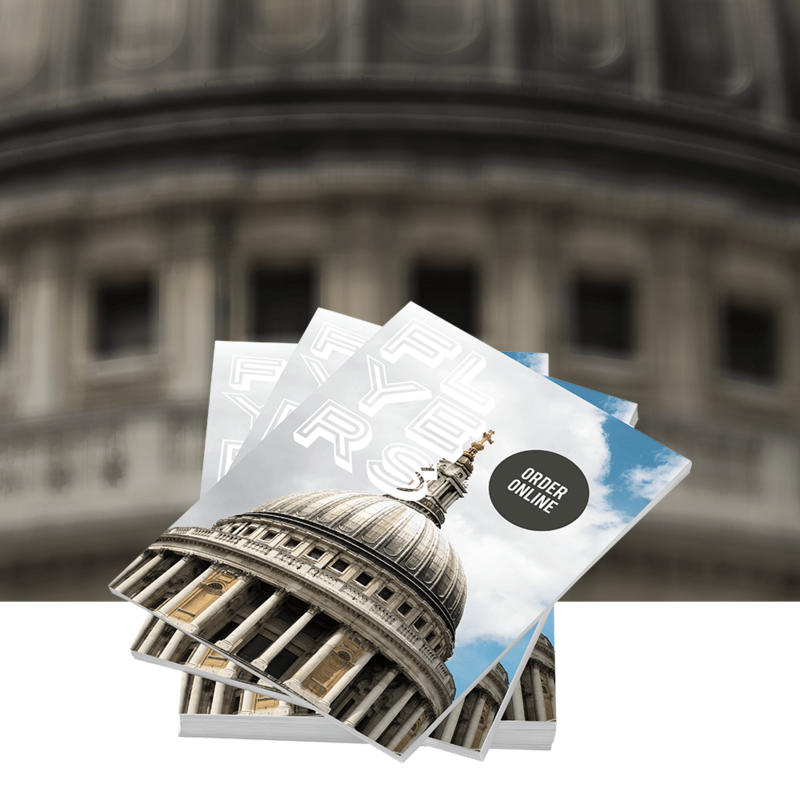 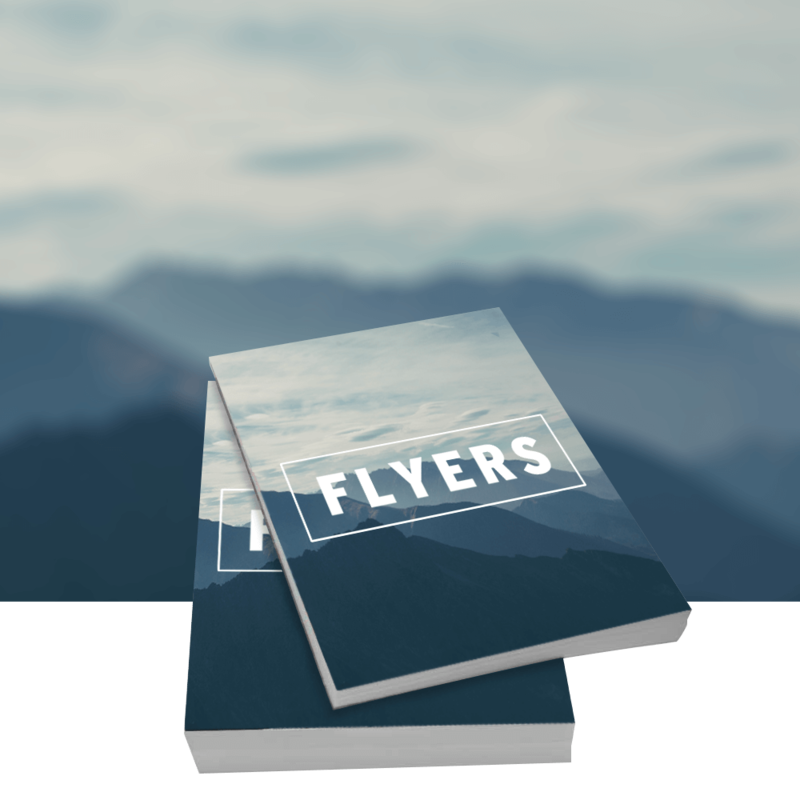 Our flyers represent an extremely cost-effective way of advertising for your business.